Now a days school/college proms are very popular and usually take place between the beginning of June to the end of July. (We are already booking for 2008!) 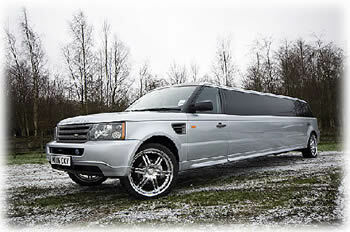 Prom nights can be a very daunting experience and this is why Hire-Limo-Midlands.co.uk is here to give you a helping hand, so that you enjoy your night.